This entry was posted in Jacob Bryant on June 29, 2017 by InTuneAdmin. 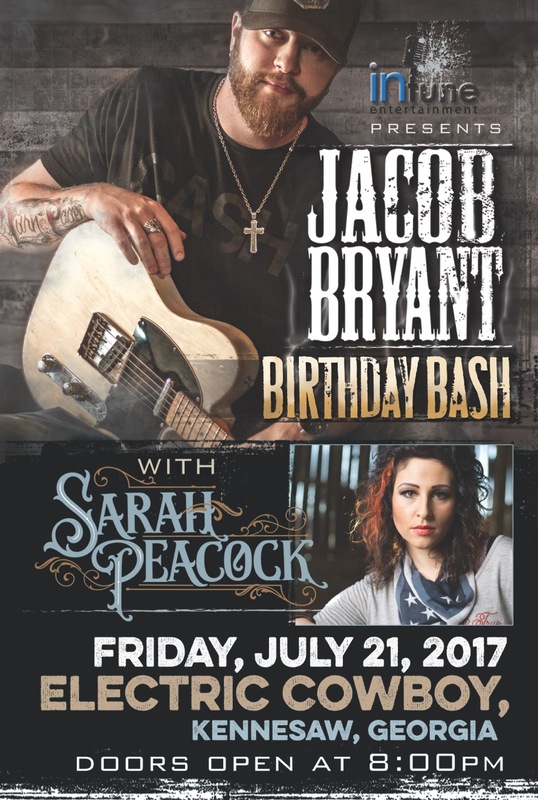 Come celebrate with Jacob at Electric Cowboy for his BIRTHDAY BASH! And start the night out right by catching Sarah Peacock opening the show! This entry was posted in Uncategorized on June 28, 2017 by InTuneAdmin. 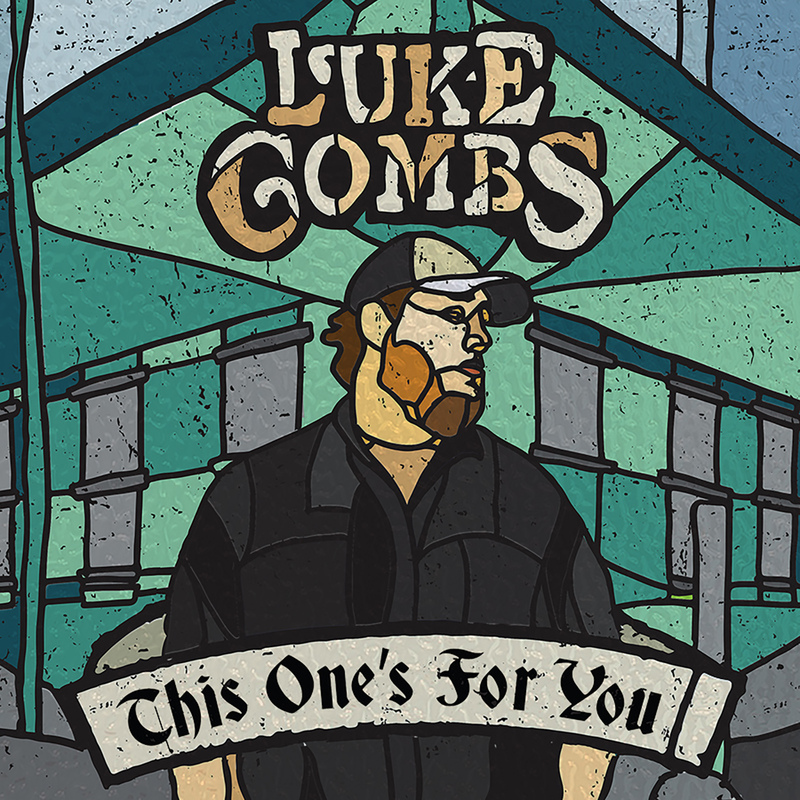 Congratulations to Luke Combs for his number one country album! Congratulations also to Jacob Bryant and Taylor Phillips of InTune Entertainment for their songs (Out There, Hurricane) on the record! Read the article on these rising Nashville stars here. This entry was posted in Jacob Bryant on June 16, 2017 by InTuneAdmin. This entry was posted in Jacob Bryant on June 9, 2017 by InTuneAdmin. This entry was posted in Jacob Bryant, Uncategorized on June 2, 2017 by InTuneAdmin. 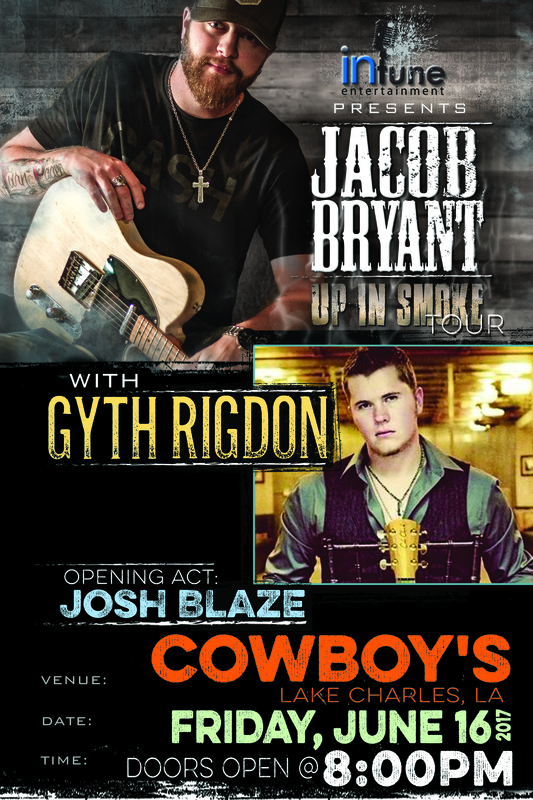 TBK Magazine features Jacob Bryant as the modern day “Man in Black” – to read the article please click here!